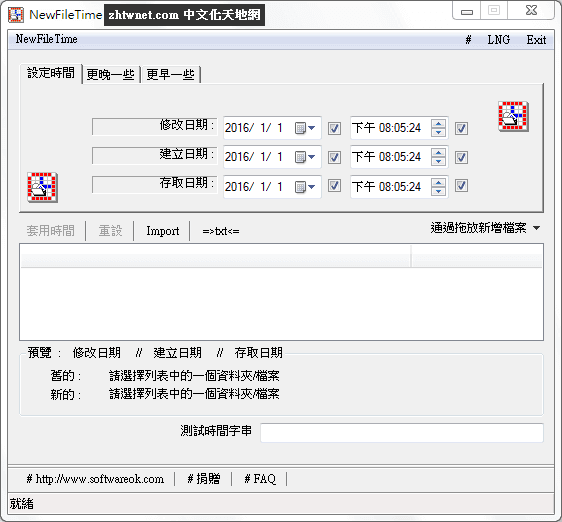 NewFileTime is a small portable but effective tool that provides you easy access to correct or manipulate any of the timestamps for any file and folder on your Windows system. 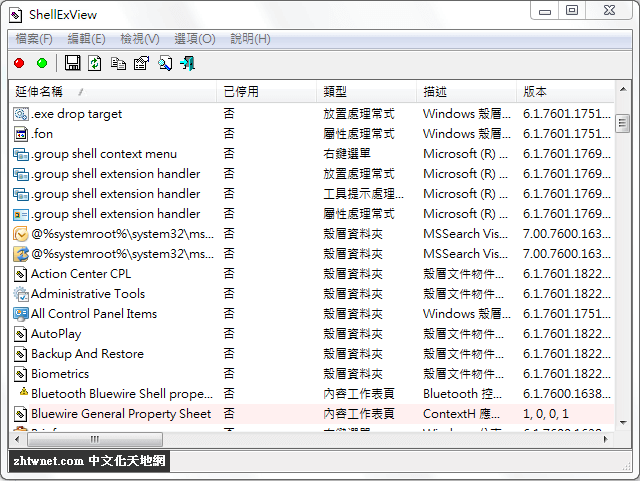 Several files and/or folders can be modified at the same time. You can add files simply via Drag and Drop or by import from a folder. In any case, it opens in different ways to bring you quickly to the job at hand. You can make files proportionally younger or older, or you can set a specific date/time.